Established in 1990, the International Community Foundation (ICF) seeks to increase charitable giving and volunteerism across U.S. borders to benefit overseas communities and nonprofit organizations. ICF's vision is to become a respected national leader in promoting effective internationally-focused community philanthropy through our grantmaking, programs, research, and donor educational services benefiting nonprofits in Mexico, leveraging the strength of our strategic global partnerships. In fiscal year 2014, ICF distributed $6.1 million in grants, focusing on the following geographic areas: the U.S. - Mexico Border, Baja California Peninsula, Sea of Cortez, Latin America and the Caribbean Region. All data for Financial Performance Metrics calculations was provided by International Community Foundation on recent 990s filed with the IRS. 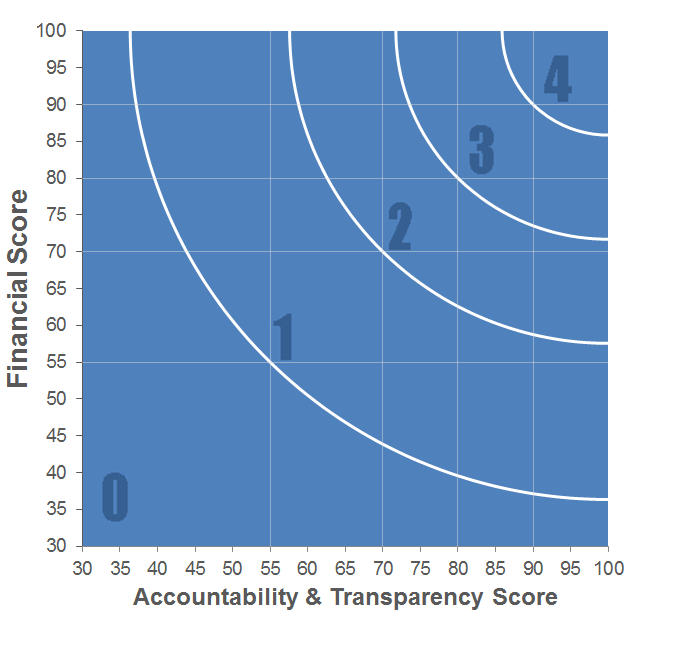 International Community Foundation has received 4 consecutive 4-star ratings from Charity Navigator.